Apple Watch maintained pole position in the smartwatch market over last year’s fourth quarter as global smartwatch shipments continued to grow, according to the latest research from Strategy Analytics. 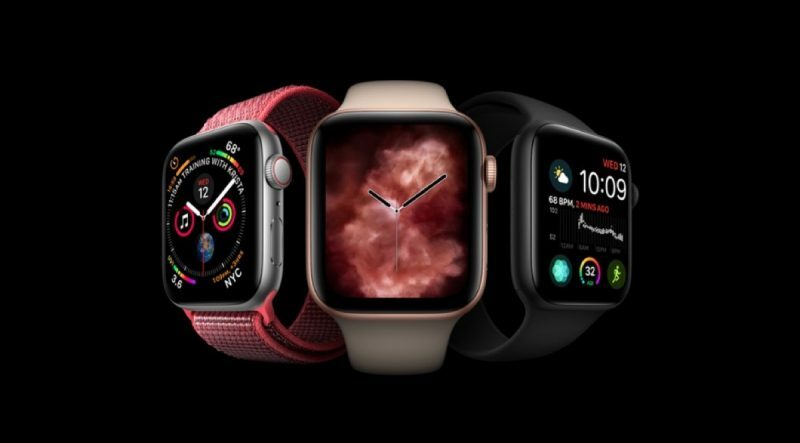 Apple’s global smartwatch marketshare actually slipped to 51 percent this quarter, down from 67 percent a year ago, but Apple held on to first position with a 51 percent global smartwatch marketshare, while Samsung jumped to second place, overtaking Fitbit and Garmin. The research corroborates an earlier report from consumer research firm The NPD Group that Apple Watch is the “clear market leader” in the U.S. smartwatch market, but it also underlines the growing threat of rivals like Samsung, which continues to invest heavily in wearables that are compatible with both Android devices and iPhones.